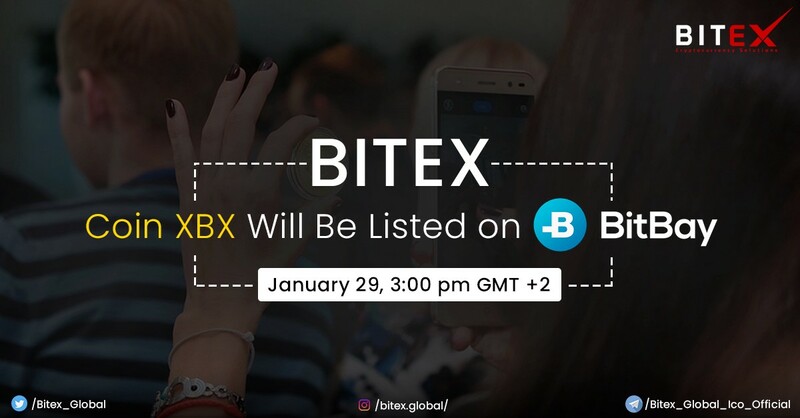 Another Milestone for XBX and its supporters, We are getting listed on BitBay on the 29th at 3:00 pm and we can’t wait to start Burning. Trade more so we burn more. We have currently signed 4 new contracts and we can’t wait to announce this to our supporters. However, we have already started to count down for this announcements! Our Platform development is on schedule and we are progressing fast. Hope to see you trading on Bitex Platform EZBITEX.